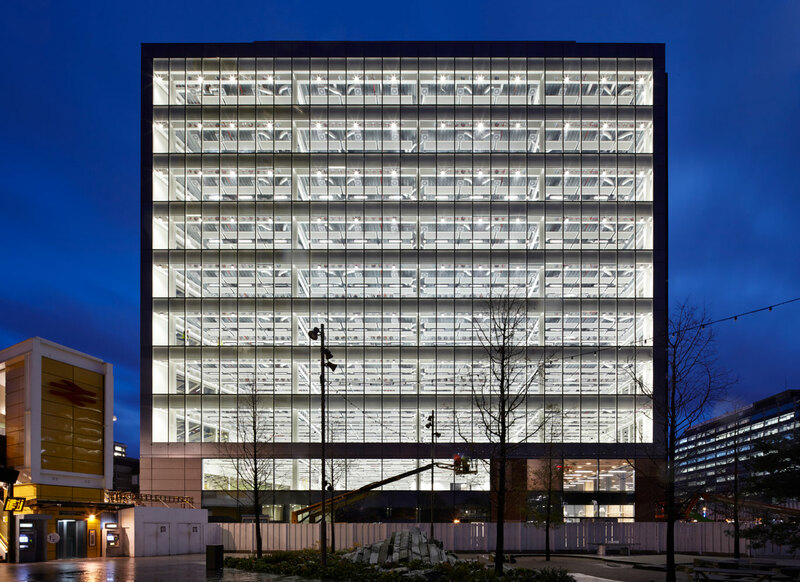 The Ruskin Square Masterplan was the vision of Stanhope and Schroders. 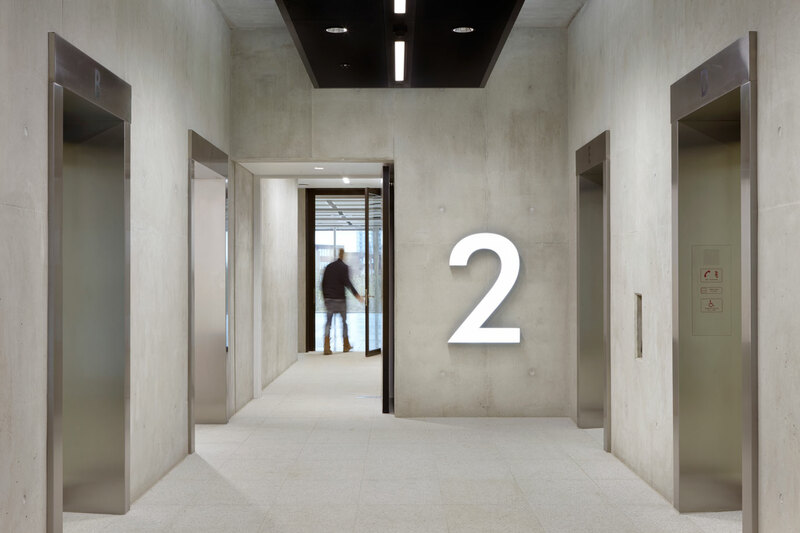 The masterplan consists of a set piece of buildings ranging in height and size, providing 625 residential units, 1,630,000 sqft of offices, 117,000 sqft of retail and 2 new public squares. 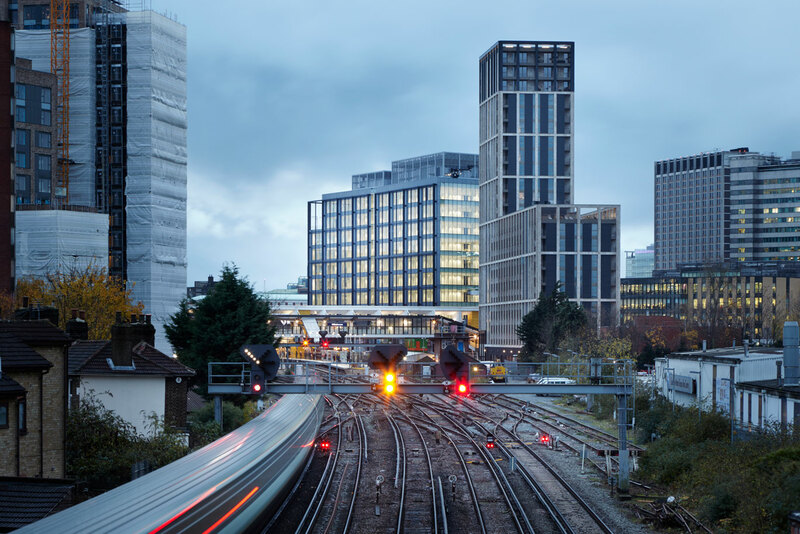 Located next to East Croydon Station, the development is a landmark destination, providing a major interchange between London Victoria, Gatwick airport and Brighton. 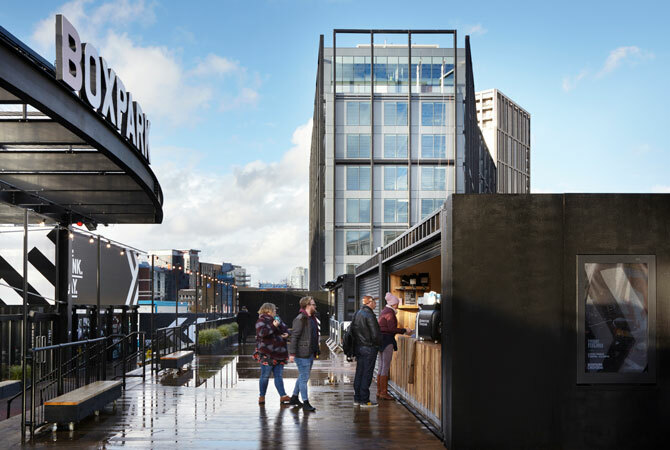 The first commercial building within the Ruskin Square masterplan looks to raise the standard of new office design in East Croydon. 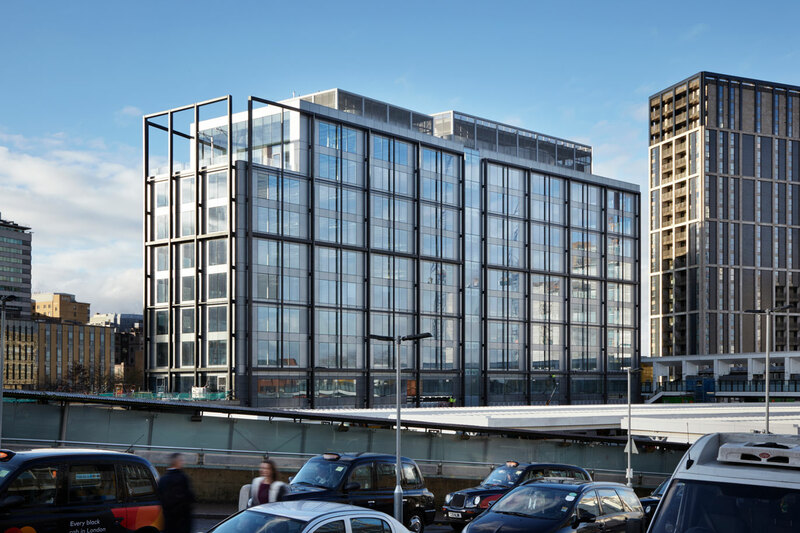 The pivotal location of the building adjacent to the main rail link into Victoria, makes this office development a key landmark. 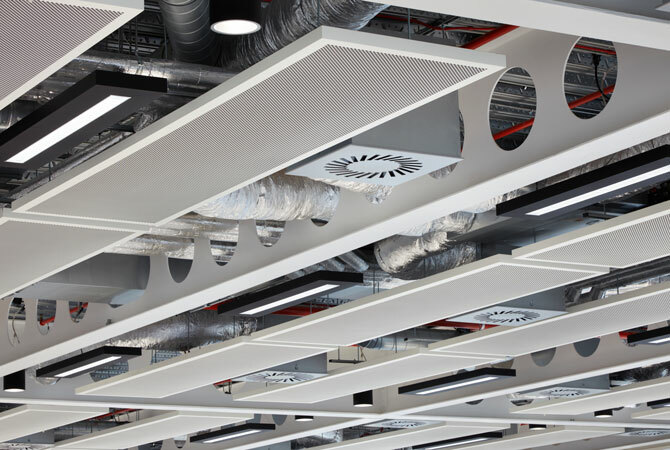 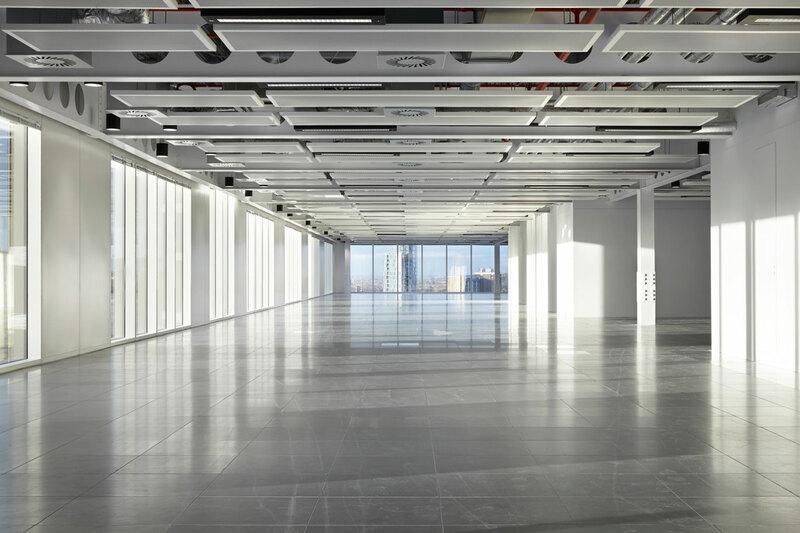 One Ruskin Square conveys a high degree of design and construction quality whilst providing 240,000 sqft of commercial accommodation. 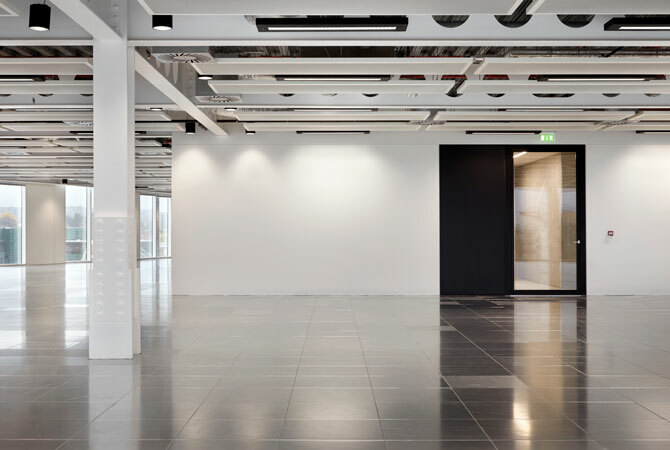 The design provides a new ‘offer’ for commercial space in East Croydon, that utilises exposed services, an exoskeleton structural frame and an industrial aesthetic that has been likened to a ‘refurbishment in new build form’. 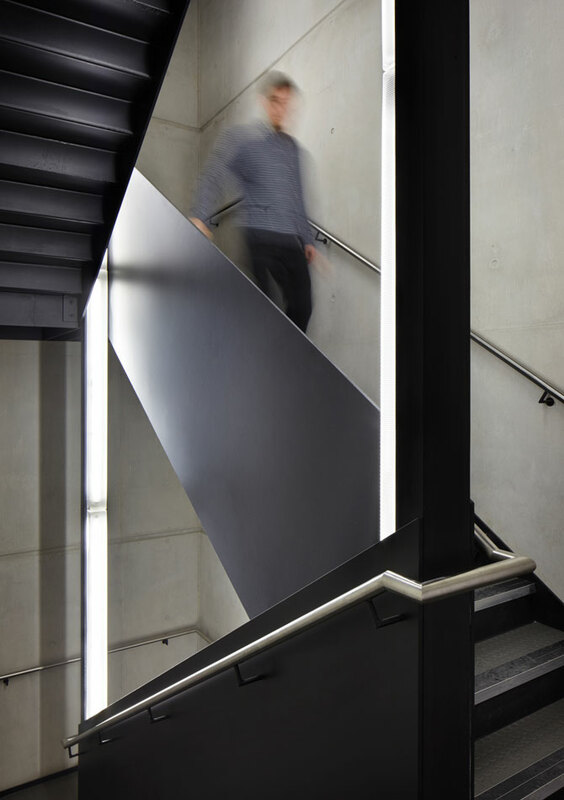 The building is expressed as an external structural frame to the east, west and south elevations. 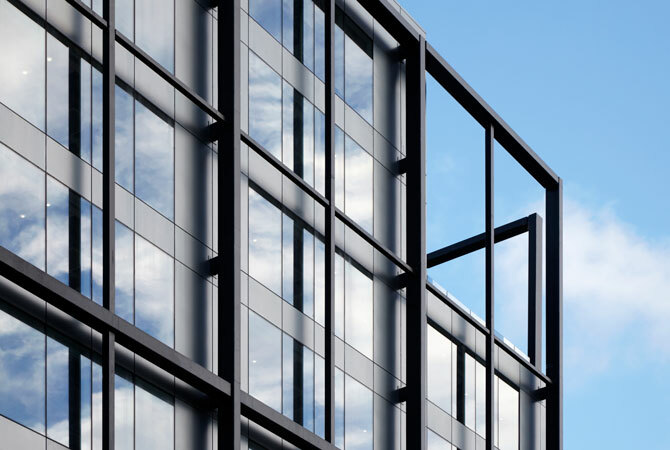 Encapsulated between the frames is a unitised clad envelope created from a series of fully glazed and solid cladding panels. 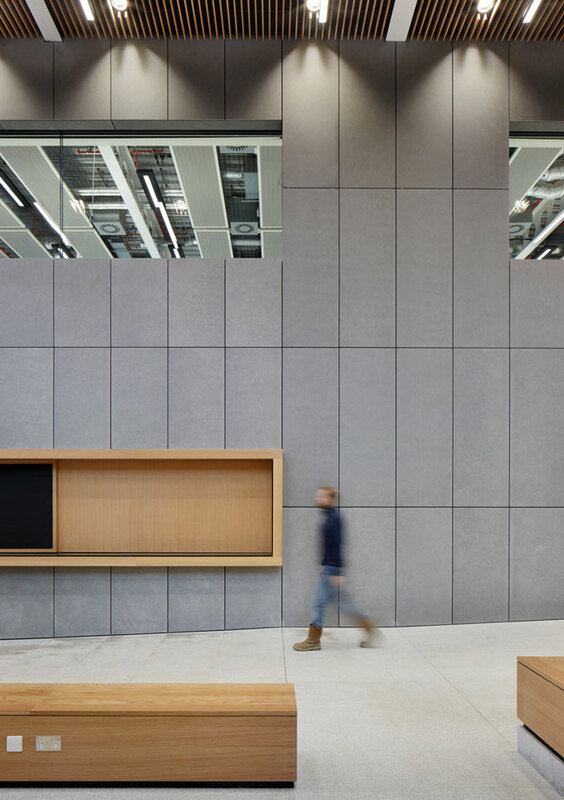 The key to the success of the development lies within the collaborative client and design team vision to deliver a signature building through clever planning and maximisation of commercial efficiencies on a site that had laid dormant for several decades. 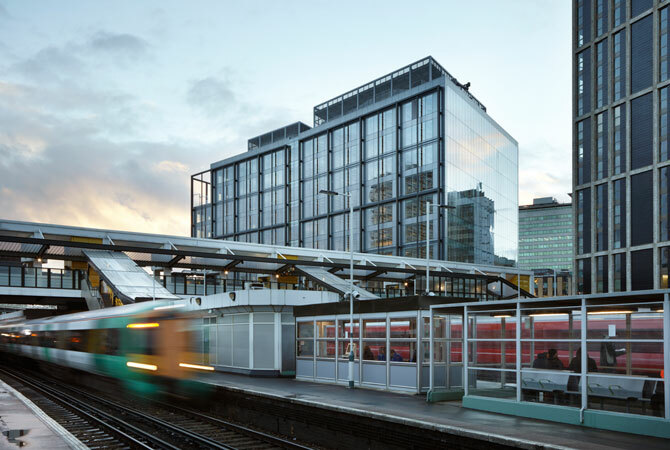 Fully let on completion, One Ruskin Square will become a beacon of regeneration in East Croydon and act as the forerunner to the future development within the masterplan.